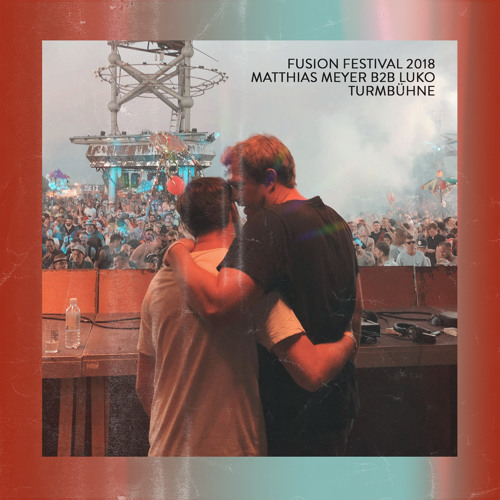 This set was recorded live from Fusion Festival 2018 at Turmbühne! We had an amazing time with all the people on the dance floor. 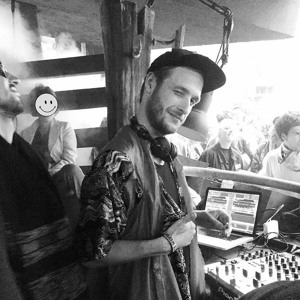 Thanks to Fusion Festival and to everyone who makes it the incredible event it is!